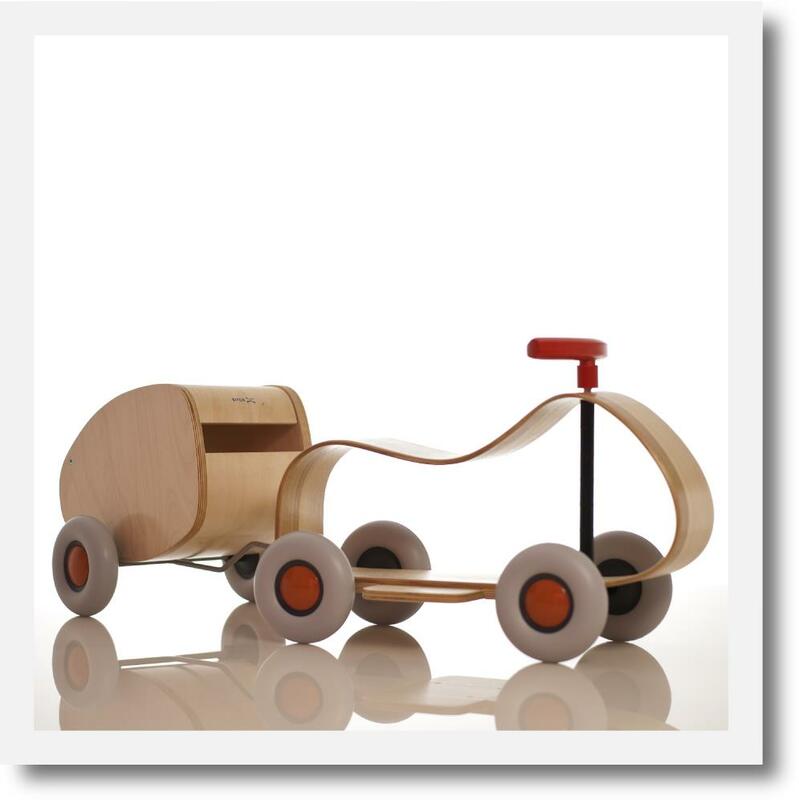 The Sirch Sibis Lorette trailer is the perfect match for the Sibis Max or the Sibis Flix ride-on. 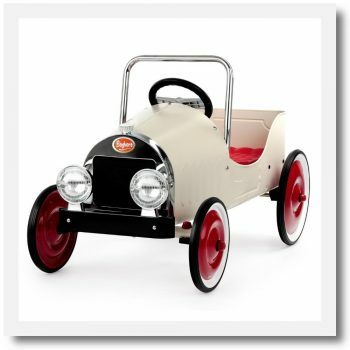 With the same modern-retro feel the Lorette simply hooks onto the back. 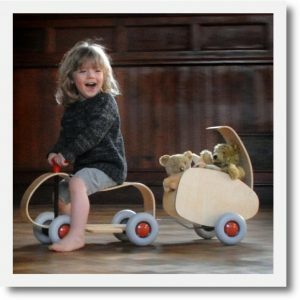 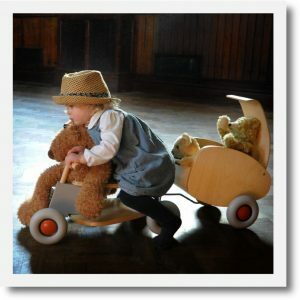 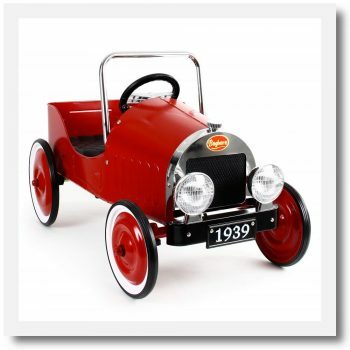 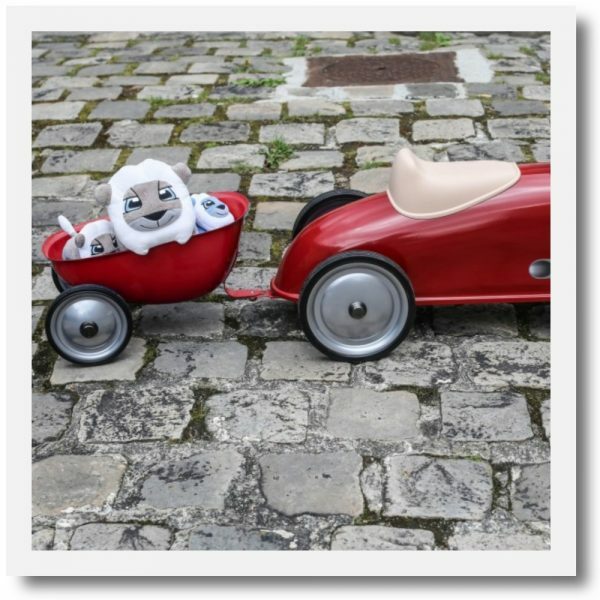 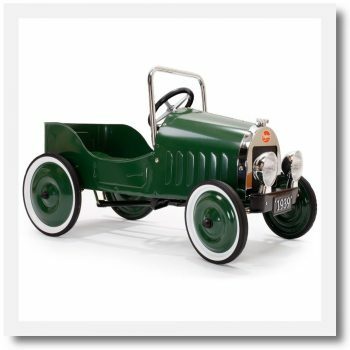 Beautifully crafted with a tilting lid and silent wheels it is the perfect way to transport for teddies and toys. Made from steam moulded laminated birch plywood the Sibis Lorette trailer with it’s retro styling oozes style. 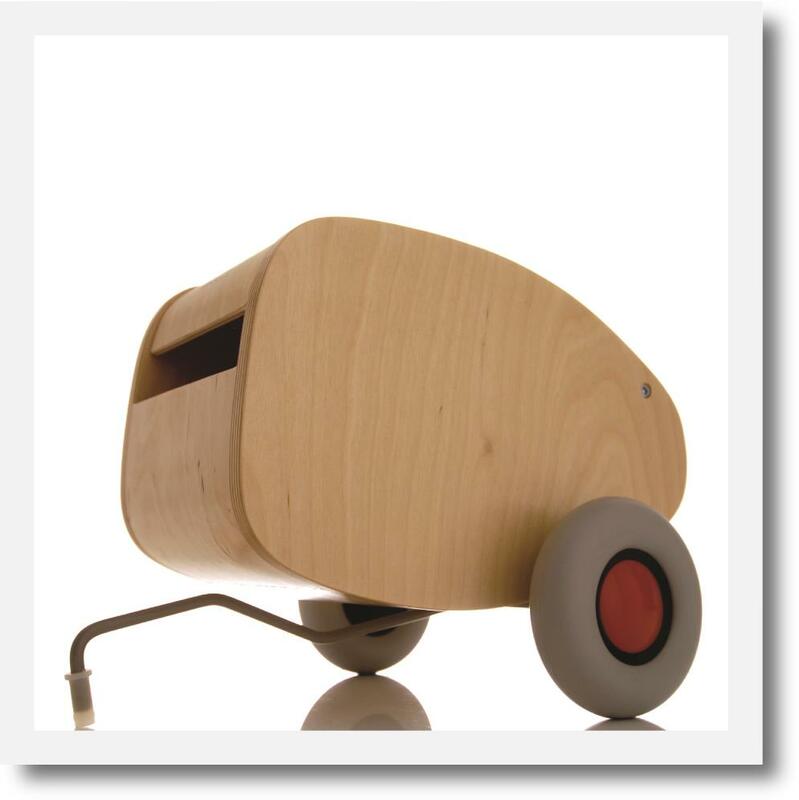 With a secure tilting lid it will be a great hiding place for favourite toys.